I’m excited to share some developments from a project that’s been on my mind for about 5 years, since Megan Ramos and I started the Intensive Dietary Management program to help people lose weight and reverse type 2 diabetes by focusing on dietary methods rather than medications. One of the innovative features of the IDM program was the addition of intermittent and extended fasting as a therapeutic option for weight loss, and with that key factor, success rates improved dramatically. At the time, no decent reference books on fasting and very little good information was available anywhere even on the Internet, which has information on everything. With nothing available, I had to write ‘The Complete Guide to Fasting‘ to provide a trustworthy, reliable source of credible information. The same problem exists for fasting aids. There is simply nothing available for people who have trouble dealing with hunger pangs and other issues while fasting. If nothing was available, then I would need to create it from scratch. Sure, some people take to fasting like a duck to water, but others have issues, and there is nothing designed specifically to help them. Until now. 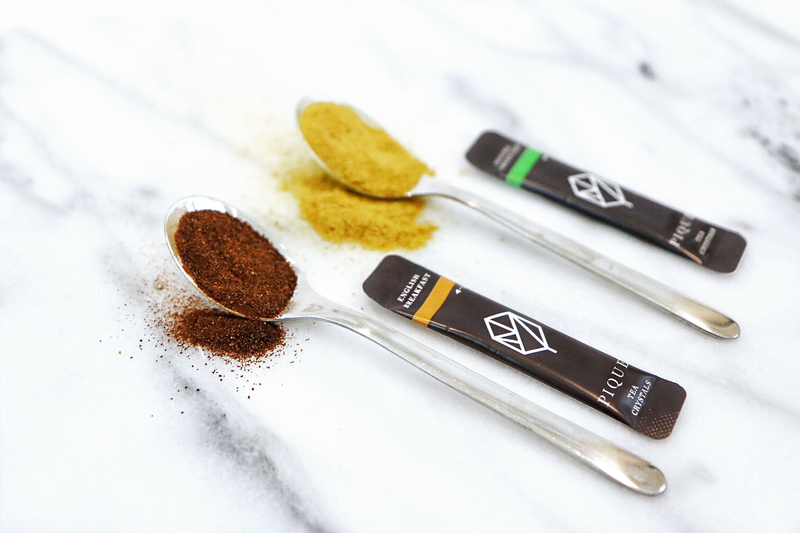 I’m thrilled to be able to offer a new line of Fasting Tea in collaboration with Pique Tea. I’ve always encouraged drinking green and black tea during the fasting period for a number of reasons. Successful weight loss depends NOT on counting calories, but upon controlling the body’s hunger mechanisms and energy expenditure. As weight loss progresses, hunger increases and basal metabolic rate decreases. This compensation may lead to weight regain. Many clinical studies support the weight loss benefits of green tea. The compounds responsible for the benefits are thought to be the green tea catechins (GTC), of which EGCG is the main one. The sympathetic nervous system (SNS) activates the so called ‘fight or flight’ response. When confronted with a lion, for example, the SNS is stimulated, and the body prepares for upcoming action – to either fight, or run really fast. Hormones such as noradrenalin increase awareness, arousal and increase availability of energy (glucose). SNS activation plays a big role in overall energy expenditure and lipolysis (burning of fat for energy). 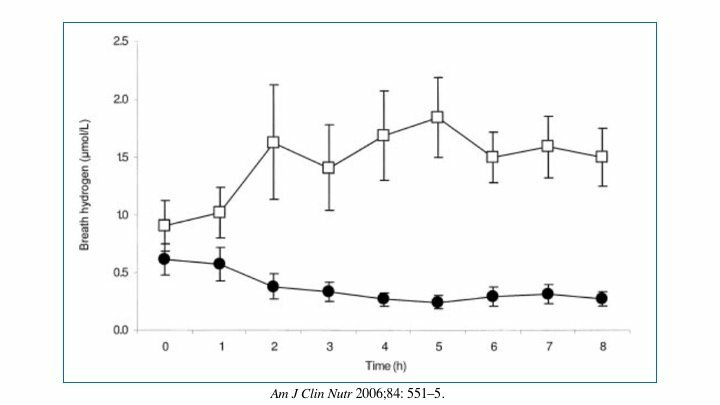 In 1975, researchers found that green tea catechins (GTC) blocks COMT, the enzyme that degrades noradrenalin and thus GTC could increase noradrenalin levels and increase energy expenditure. Caffeine operated by blocking phosphodiesterase and increases cyclic AMP which had the same effect of increasing noradrenalin. Since green tea contains both GTC + caffeine, this could work together to increase the calorie expenditure by up to 4%, a rather significant amount of energy if sustained daily. Activation of the SNS increases lipolysis as the body pushes stored energy (glucose and body fat) into a readily usable form (blood glucose) to prepare for the upcoming fight or flight. Certain areas of body fat, the abdominal areas are more sensitive to the fat burning effects than others. For example, one study in type 2 diabetes showed that green tea could reduce waist size even though body weight was unchanged, indicating a decrease in the dangerous visceral fat. The other big problem of long term weight loss is that hunger increases over time, and thus controlling hunger is a hugely important factor in long term success. Studies suggest that high dose GTC lowers ghrelin (the hunger hormone) and thus can suppress hunger pangs. Further, GTC interferes with normal nutrient absorption by inhibiting the enzymes (amylase and glucosidase) needed for proper glucose absorption. In diseases of excess nutrition, anti-nutrients (like fiber) can be valuable tools. Taking GTC with food (meals) may lead to malabsorption of up to 25% of the glucose load. GTC blocks the enzymes needed for carbohydrate absorption, and some of it passes right through our bodies. In one study, participants were given a carbohydrate rich meal (rice) with a mixture of green tea, black tea and mulberry, and the amount of breath hydrogen measured. When carbohydrates are eaten, but not absorbed, they ferment in the intestinal system and produce hydrogren, which can then be measured. The tea mixture clearly blocked the body from absorbing all the available carbohydrate – exactly the effect we want for weight loss and type 2 diabetes. So, the potential benefits of using tea as an aid to fasting is very promising. In medicine, every potential therapy must be evaluated according to the benefit/risk ratio. The benefits are relatively small, but the risks are almost non-existent. Tea has been used without major health issue for millennia. If there was going to be a problem, we, as humans would have known about it a long time ago. Thus, the benefit/risk ratio is very high for the use of tea. The two big problems of long term weight loss (hunger and decreased metabolic rate) are remedied to some degree by green tea, a completely natural substance. Awesome. However, there were some problems with just telling people to drink green tea. The doses of green tea catechins (GTCs) studied is quite high often requiring upwards of 5-10 cups per day. In Asia, where people often drink this amount, it may be acceptable, but elsewhere 3 cups would be a more reasonable amount. Further, if you are drinking 10 cups of tea per day, then you would need to be concerned about the purity of the product (pesticides and mold) that may be on the tea leaves. Since no line of fasting tea on the market was acceptable, I realized that I would need to create an entirely new category to help people with their weight loss and fasting. So I worked the cutting edge folks at Pique Tea (from California – where else?) on a potential solution. Pique Tea is not your usual blend of tea leaves and offers a unique solution to the two problems of GTC dose and purity. First, the single plantation, high-altitude green tea is grown in a family owned tea garden in the Zhejiang province of China. Instead of merely packing the tea leaves into teabags for traditional steeping, the tea undergoes a cold brew process for up to 6 hours. The more familiar cold brew process in coffee allows for better tasting coffee for several reasons. Coffee contains many aromatic chemicals that are water soluble. Hot water brewing extracts these solubles quickly and releases them into the air, which is why there is such a nice smell in the room. However, the high temperature can cause oxidation (the same process as rusting) and degradation of these compounds, giving coffee a more sour and acidic note. Brewing in colder temperatures is slower, so extraction of these compounds takes hours or even days. Using this same idea, cold brew tea is able to extract more fully the delicate polyphenols and catechins that are thought to be responsible for much of the metabolic benefits of green tea. This patented Cold Brew Crystallization process extracts up to 6 times the amount of GTCs from the green tea, compared to hot water brewing. You could drink 2-3 cups per day of Pique tea to obtain the equivalent amount of catechins used in studies (5-10 cups per day). Third party testing confirms the higher doses of fat-busting GTCs. I believe the Pique approach is superior, because those studies used an industrial method of enriching green tea with catechins rather than this ‘whole foods’ method of cold brewing tea that preserves all the natural elements in its natural balance. The cold brewed tea is then dehydrated and crystallized so that it is available in a convenient form that can be dissolved in hot or cold water. You can take this small packet anywhere and brew a full bodied cup of tea. Pique Tea is essentially dried crystals of concentrated tea with none of the industrial processing used in catechin enrichment of green tea extracts used in studies. Regarding purity, all Pique tea is organically grown and triple checked for purity. There are three levels of pesticide screening – at the time of purchase of tea leaves, at the time of delivery and the final product. In addition, Pique performs in house testing of heavy metal, bacteria, and mold toxin to ensure the highest purity on the market. 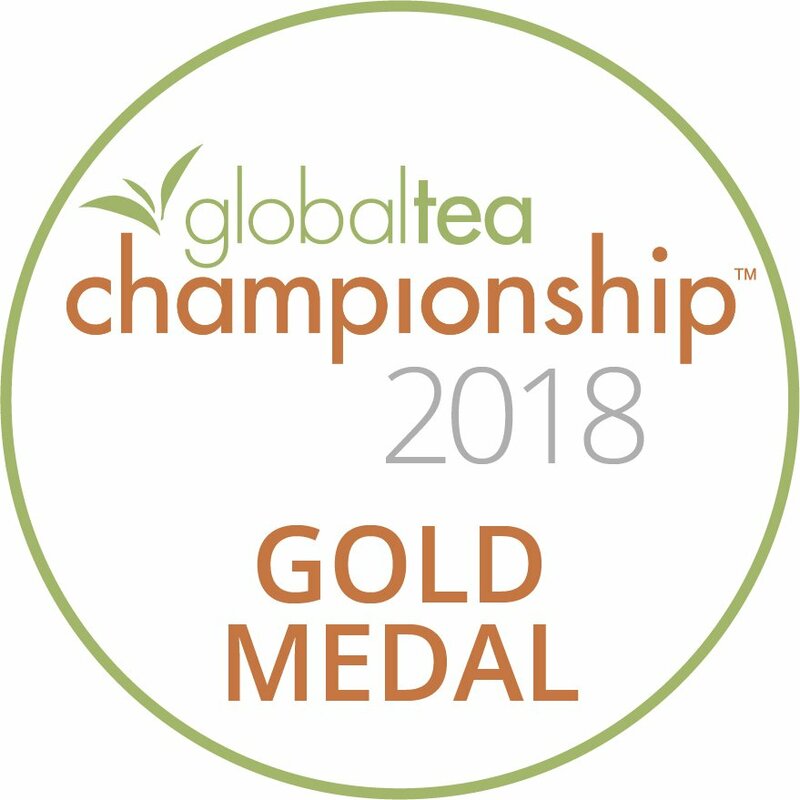 This combination of purity and flavour allowed Pique to capture 3 gold medals (out of 3 categories entered) in the 2018 global tea championships, that is judged purely on flavour. With all these advantages, Pique tea is a great solution to the ‘fasting aid’ problem. This is an organic, whole foods, Keto-friendly tea that contains high levels of the GTCs. But we can do better. The new fasting line of teas contains two additional elements to help. We blended the pure green tea with organic matcha – the ground up leaves of green tea. This energizing blend gives the tea a slightly heavier body that further helps suppress the appetite during fasting. The other blend is designed to be a calming mix of citrus and ginger – essences designed specifically to deal with hunger pangs and stomach gurgling. The two Fasting Teas will be available shortly and you can find more information here. I understand fully that fasting is not always easy, and I’m hoping that this Fasting Tea will be the difference that allows people to harness the healing power of our own bodies. This new fasting tea can help reduce hunger pangs and increase energy expenditure. In almost every other pursuit in life (like golf) there are aids. Finally, we have something to help people with fasting. If people are better able to deal with hunger, then they can allow their own bodies to ‘eat’ their own body fat – the precise reason why it is there in the first place. Full disclosure – I do consulting with the Pique Tea company to create the Fasting Tea line, and am compensated for it. I am a coffee drinker ut the wife drinks tea. Always on the lookout for an advantage and having reviewed three of the linked articles I can find an associational reason for experimenting with this product ourselves as an n=1. What I really do like is that the Dr. Fung does admit a profit motive as a potential for his recommendation. This type of disclosure is improtant. Amen Dr. Fung. I am excited about the tea! Good luck and success on this venture! You have given your heart and soul to society and many sick people are getting better following your work. If any profits come from this new product, don’t be ashamed and accept them with professional satisfaction. Thank you for the response. As a subscriber I rarely use the services of IDM but prize highly the information you have brought forth in the manner you and your team has done so. This is why I decided to become a paying member and as such I prize Dr. Fung’s motives and success! I also prize your transparency as it speaks to your teams integrity. Kudos. Thanks for making this! Of course you need to make a profit on this! I have not checked the prices but unless this is way more than other good quality, organic tea, I don’t see an issue! Thank you for the question Angie, as I am also looking for some clarification. Yes, Angie, I would like to have more information about this as well. While a product like this may be helpful for very short fasts, in my experience doing a medically-monitored very-extended fast (62 days) my hunger levels dropped abruptly after just a few days of fasting. Certainly there are other benefits to green tea and matcha that support their use, but hunger just isn’t really a concern for those on longer-term (>3 days) fasts. It’s cool that your hunger dropped off abruptly, but mine NEVER has. My longest fast to date has been 8.5 days, but I have done many fasts in the 5-6 day range. I can tell you that I have been HUNGRY every single day, sometimes agonizingly hungry even after the 5th day. We are all different. To say that hunger isn’t a concern for others is just plain false. I am willing to give it a try. I am wondering if there will be a decaf version available? I have ADPKD, and drinking caffeine has been causally linked to increasing cyst size. I am a huge believer in Dr. Fung’s fasting movement, but my kidneys only allow me to do shorter (± 5 day) fasts, so I could really use the appetite suppression in the first couple of days. Wow, such a defensive comment. If you don’t care if people buy this tea or not, then why don’t you decrease the price so it’s not 2x the cost of regular green tea. Maybe you should do some studies with your new tea compared to regular green tea to see how much better it actually is. Dr Fung, how do you explain the success of weight loss and reversing diabetes and heart disease from programs that doctors Mcdougall, mcGreger, Esselstyn, T Colin Campbell and other whole food plant based doctors?? …aaaaand….. I thank you. I went searching specifically to see what curiosity and movement you may have left a footprint to….and I am smiling because your comments and thoughts are personally enriching….and forward I go. lifestyle.mark Dr. Fung did not say this was a *motivation* for him, you are assuming that. Please be careful about assuming such things. His motivation is to help people improve their health. The compensation is only fair for his time spent in helping develop this particular tea product. If you want to have hot tea, do you have to keep the temperature below boiling, as is the recommended brewing temperature (150-160F) for green tea? How much caffeine do these have? Hi Bob, yes we do not recommend boiling water. The ideal temperature is 170 degrees for green tea, 180 degrees for black tea. All measurable caffeine, l-theanine and antioxidant levels are displayed at the back of every flavor packaging. I’ve heard green tea and black coffee enhances autophagy, but does that mean consumption prior to fasting enhances autophagy or can they be consumed during fasting without halting autophagy/fasted state? I was always unsure so I drink ground black coffee and green matcha tea only during my eating window and only drink water during fasting. When will Dr Fungs fasting tea be available? Click on the link where it mentions the tea. It will be released this summer – you can sign up for notification when the tea is released. Dr. Jason Fung’s Fasting Teas will be launched in the summer. Please sign up to our email list here (https://goo.gl/kSJiYp) to be the absolute first to get updates as soon as they launch. You can also join our private Facebook group here (https://www.facebook.com/groups/teaandbreathwork/) for access to the launch. We are just as excited as you are and can’t wait to get these amazing teas into everyone’s hands and help them crush their health goals! I’m looking forward to trying this T out. One of the benefits of reading this article is that I found out something that I have experimented in my own Weight loss journey that I’m hungrier are now than when I 1st started. I have struggled to do 16:8 fasts when I have done up to 72 hours in the past. I’m looking forward to trying this T so that I can get back to the levels of fasting I had been doing before. Please keep us posted on where to purchase this tea. Thank you for your passion re: the subject of weight reduction and insulin resistance. As a healthcare provider, I am saddened by the obesity epidemic and our general lack of knowledge on how to truly help people. I intend to follow your research closely. Hi Alicia, Dr. Jason Fung’s Fasting Teas will be launched in the summer. Please sign up to our email list here (https://goo.gl/kSJiYp) to be the absolute first to get updates as soon as they launch. You can also join our private Facebook group here (https://www.facebook.com/groups/teaandbreathwork/) for access to the launch. Thanks! Thank you for this new product, I am one who struggles with hunger pangs, I am excited to try it. I hope you put this product on Amazon. What about matcha? How many catechins does it have compared to loose leaf green tea? Just used store locator and was pleasantly surprised that local Wegmans carries it so I will not have to order online. Map looked like quite a few stores make it available! Wegmas had details that said should brew with water at 175 degrees. The tea by Dr. Fung cannot be ordered until the summer. That’s normal tea from the same company. FYI- pique is sold at wegmans. But it is little less expensive through Thrive Market, if you are a member. Hi Marg and Ken, Dr. Jason Fung’s Fasting Teas will be launched in the summer. Please sign up to our email list here (https://goo.gl/kSJiYp) to be the absolute first to get updates as soon as they launch. You can also join our private Facebook group here (https://www.facebook.com/groups/teaandbreathwork/) for access to the launch. Excited for you to get the Tea Crystals! 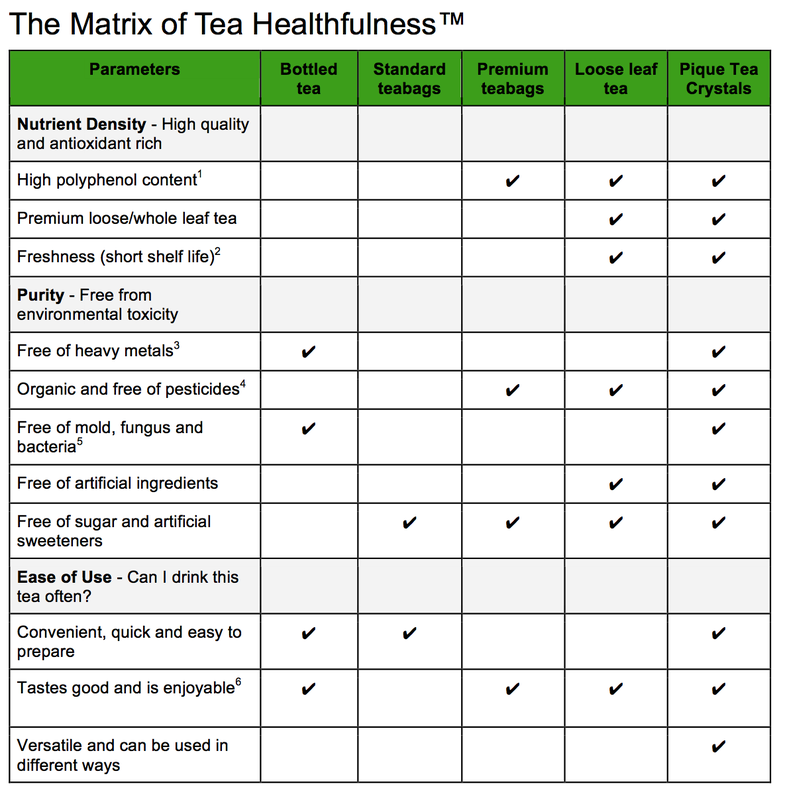 Would drinking these teas affect autophagy? Beyond psyched. Love tea and just really getting into fasting. Thanks Jason! Great job thank you dr jason fung. Iappreciate your effort to help us to gain our health. I am excited to try this tea and really hope that I shall be able to aquire some living here in Saudi Arabia. I also admire Dr Fungs open and honest comment about receiving compensation, this only serves to make me trust in the man and his science even more. Are these caffeinated teas? I am allergic to caffeine but would love to try these teas? If they are caffeinated will there be a decaf version? Where we can order this? Online? Hi Saba, thanks for writing in! Dr. Jason Fung’s Fasting Teas will be launched in the summer. Please sign up to our email list here (https://goo.gl/kSJiYp) to be the absolute first to get updates as soon as they launch. 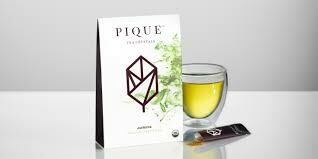 You can purchase Pique’s existing teas on the page but these are not the Fasting Teas. You can also join our private Facebook group here (https://www.facebook.com/groups/teaandbreathwork/) for access to the launch. We are just as excited as you are and can’t wait to get these amazing teas into everyone’s hands and help them crush their health goals! I would like drink green tea, but when i do, my stomach is upset, and i have headache. Any solution for these green tea side effects? I think it’s funny that Dr. Fung has repeatedly said in his books and lectures that there is no profit to be made by fasting, no supplements or special foods to be sold, and that’s why various industries won’t get behind it. And now here we are, he’s selling fasting “aides”. Sigh. It appears I struck a nerve. Black coffee, bone broth, green tea, black tea and every other variety of tea already exist as fasting aides. Some can be quite fancy and expensive, others are cheaper. 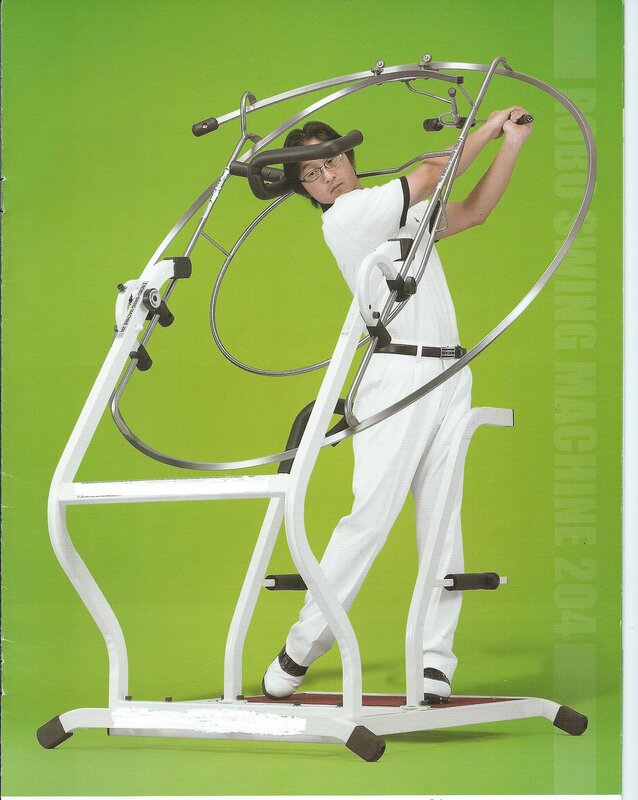 Now millions of people who trust you will now believe they need this new special aide in order to fast properly. Which makes me sad. Also, pointing out contradictions does not make me “ungrateful”. It means I’m paying attention. I stand with Dr. Fung and all he has shared with the community for FREE! I am so grateful for all he’s done and I think this tea doesn’t conflict with any of his beliefs. Thank you so much Dr. Fung. Don’t listen to the naysayers! I am diabetic and want to get off the meds. I don’t care of the price, just help me get off them before they kill me or force me to do bariatric surgery. Dr Fung. I am both a scientist and a skeptic and I applaud all you do to help others. You are one of the few whose information I follow and trust. I for one am interested in any tools you feel could benefit some of us. Thank you for all you do. Even the greatest of artists get paid, dead or alive! Is the caffeine concentrated and higher in this form? When ordering the tea it added shipping. I thought shipping was free? How many LG’s of catechins (GTCs) are required to obtain the effect? Please address the questions about caffeine content in the new teas. I avoid caffeine due to atrial fibrillation and need to know this information. Thanks very much! I might be wrong but, I thought fermentation in the gut was a key problem in IBS. I’m hoping we’ll be able to buy individual flavors. Seeing as this is not technically “tea” per say, but is ground up tea, why not just take a green tea extract? Seems allot cheaper. Even with disclosure of your financial gain/interest in this I am very sad to see you using the blog to promote this. It was one of the things I totally admired about you. I feel by this you have sold out. Dear Dr Fung, as a physician and a long term user of fasting with excellent results, I was also saddened by the abrupt appearance of a commercial. Suddenly I had a flashback of Dr Mercola and his many health products. I would assume that there are many producers of tea equal to the one you are promoting for a profit, by the way, now days we are encouraged ethically to provide full disclosure. Nevertheless, I greatly appreciate your contribution to science and to treatment. Ditto! NO ONE could have said it better! This paper was, however, published in 2005 and there have been several papers and systematic reviews subsequently. 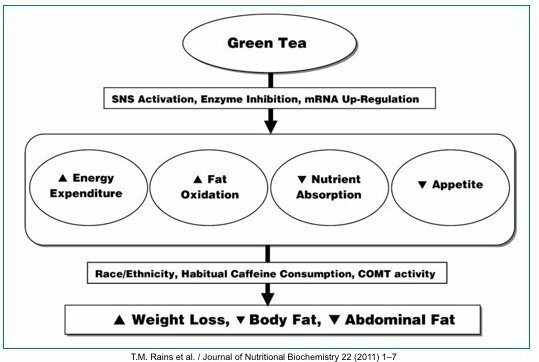 In general, these research papers do support the benefits of green tea and caffeine in particular, on fat reduction. I had had a Liver transplant. I have taken green tea extract. I believe it raised my Liver function tests. Any thoughts ? Green tea on an empty stomach has always given me nausea. It is not the caffeine as I have no problem with coffee, and it seems that some people do suffer this side effect from GT. Will this crystallized form of GT be less likely to cause nausea? Is it about the same as Matcha powder ? In the chart showing the effects of Green Tea – how does Race / Ethnicity, Habitual Caffeine Consumption and COMT Activity – play a role? Have to laugh. Read about this tea on another site and ordered their variety pack around Valentines Day. Will have to keep posted for these new blends. Very handy to take to work. How many of these does he recommend we drink per day? 5-10 cups like mentioned or is this a concentrated formula? Then since there’s caffeine I supposed we must drink it all until 2pm or so… I signed up for more info but looking for more on dosage right now. Thank you. First, let me say that I am very grateful for the information provided here; it is truly a great service. But I have to wonder about this product. From this blog: “We marvel at how conceited we were to believe that we could make a better baby milk than Mother Nature. Yet, here we were, trying to come up with a healthier fat than fat.” So now – a better, healthier tea than natural tea? This seems strange coming from such a strong advocate for natural, unprocessed foods. Thanks Dr Fung! Just ordered some of the teas and am looking forward to having them help supplement my longer fasts! !